SIT 113 Markus Presents Mark Angel - Summer Memories. Released on Monday 16th February 2015. 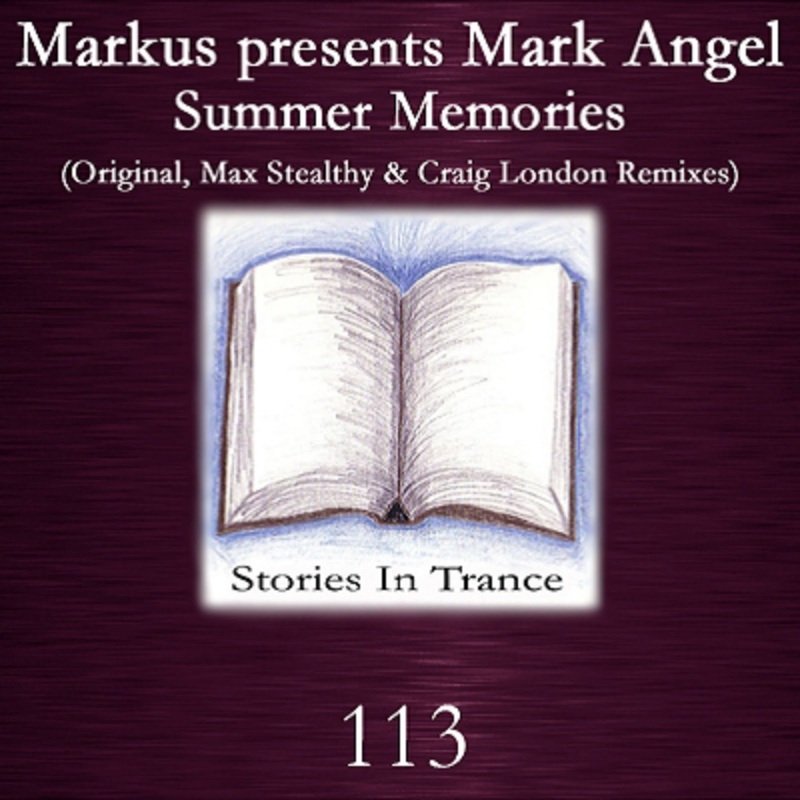 Stories In Trance proudly offer up SIT 113 by Markus Presents Mark Angel with the three track single Summer Memories. As should always be the way, up first is the Original Mix. Marco Angelici AKA Markus made his first and only appearance so far on SIT with Smoke Of Glory (SIT 55) but now he is back under his new Mark Angel alias with the brilliant Summer Memories. Hailing from Italy you can really hear the influence of all the great trance to come from there over the years, with notable audible nods to the incomparable BXR label. Summer Memories is a musical treat with superb vocals supported by a beautiful melody and fabulous effects and layering. This is a superb track that shows no shortage of creativity and imagination. The first of two remixes comes from SIT favourite Max Stealthy. His last appearance with us was his truly special version of Zos Van Zindell's Falling Into Darkness (SIT 103) and once again he is on top form with yet another massive remix. Taking this version down a more uplifting route he expertly uses all the melodic components against a punchy low-end and driving mids to awesome effect. Perfectly blending the atmospheric elements which nicely adds substance and depth to the mix, it all comes together superbly in this top class production. The second remix comes from another SIT icon Craig London. Craig's career to date has seen him make plenty of impressive appearances on SIT with some fine remixes and originals, most recently his awesome remix of Igor Stroom's Yushanly (SIT 109). Just like Max he takes his version down a more energetic path, with this infectious track using all the melodic excellence from the original Craig finely crafts the memorable vocals to make them a main feature of the track. Nothing less than the quality one now expects with a Craig London production, and is a perfect way to round off another stand-out offering from Stories In Trance. 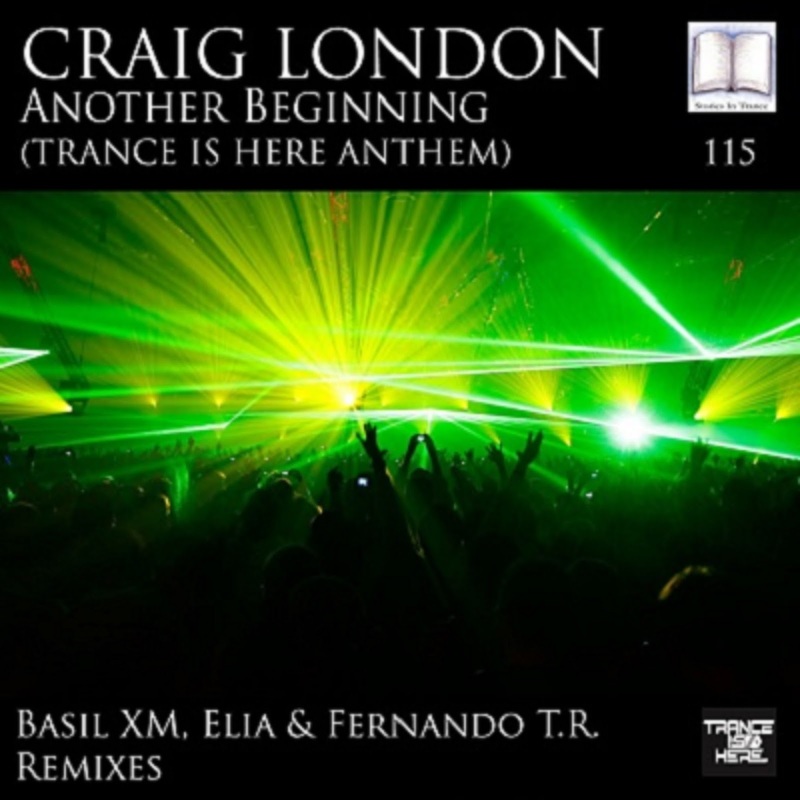 Craig London - A New Beginning (Trance Is Here) Remix Competition Results. The deadline has past and the entries are in, after very careful deliberation we have the results. Firstly we would like to thank everyone that entered for their time and effort, we were all very impressed by the overall standard of the remixes from all that submitted entries. Congratulations to the winners for three excellent remixes that will be featured on SIT 115 to be released on Monday 16th March 2015. In addition we have changed the title of the release to Another Beginning in order to differenciate between this and the original release. Keep an eye out for the release on all the best digital stores.